Julijonas Urbonas is a designer, artist, writer, engineer and PhD student in Design Interactions at the Royal College of Art. 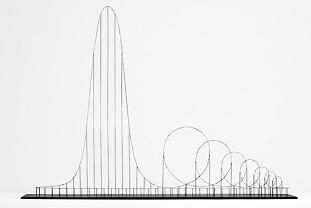 More on the Euthanasia Coaster here. Background on gravitational theatre and Gravitational Aesthetics here (and even more here). 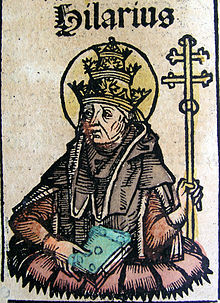 As we buckle our seat belts, we might spare a memorial thought for Fifth-Century resister of the Roman Empire (and Caesaropapism) and reformer of the Catholic liturgy, Pope Hilarius; he died on this date in 468… presumably laughing.